I experienced anxiety and depression when I was at school and as I have grown up my diagnosis has morphed into cyclothemia which is a type of bipolar disorder. Friends and I have experienced stigma because of a lack of understanding around mental health and now we want to bust common mental health myths. I think it is important to educate people and help them understand the realities behind mental illness. 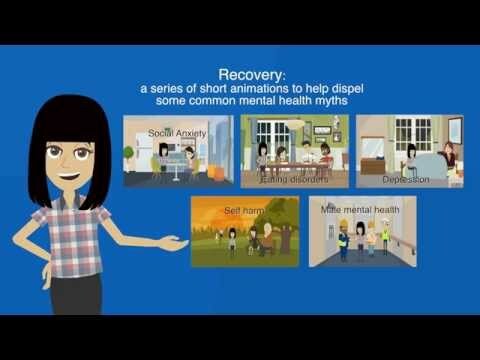 We have created a series of animations about various mental health issues such as social anxiety and eating disorders to help challenge people's misconception of poor mental health.